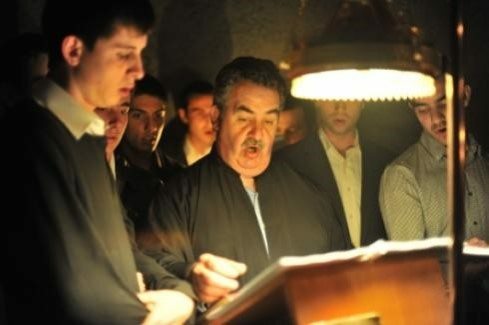 The Sydney School of Byzantine Chant was established in 2002 by the late Mr Basil Stavropoulos, chanter of the Greek Orthodox Parish of the Transfiguration in Earlwood. 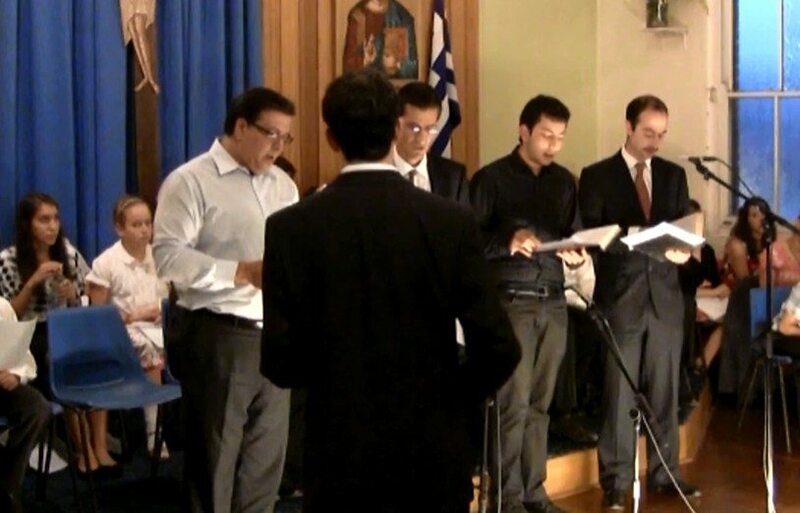 Mr Stavropoulos taught weekly classes of students and trained them in the art of Byzantine Chant. 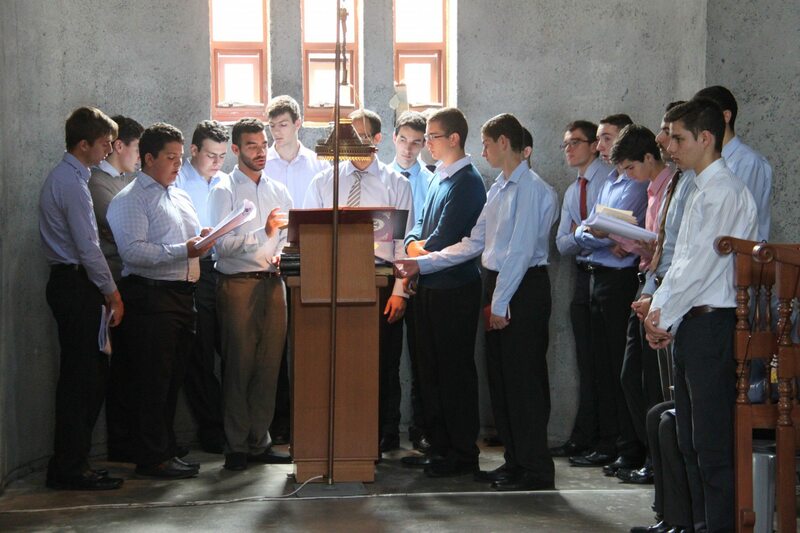 These classes played a pivotal role in the revival of Byzantine Chant among the younger generation of Orthodox Christians and today many of the graduates of the school have taken up positions as chanters, teachers and choir members at various churches and groups around Sydney. Contact ssbm@lychnos.org for more information. The Sydney School of Byzantine Chant will be commencing for 2019 on Tuesday 5th February. From 7pm a brief introduction for all students will be held, as well as registrations and supplementary exams. All students are required to fill out an online expression of interest form. Express your interest in our chanting course here.